There are wonderful herbs that had been used throughout antiquity, through the loss of use in the last centuries their identification has become difficult. Due to this loss problems are seen in ayurvedic medicines and daily lifestyle. We want to identify those herbs that are in question and are beneficial in the preparation of medicines and for use in daily life. Some herbs have already been collected while additional herds from different regions need to be collected and matched to the plants covered in the literature of our original texts, along with a study of the references made to herbs in the ancient texts to facilitate matching them with their properties and use. Also implementing the wonderful tool of astrology to come to a proper conclusion when there is confusion with 3 or 4 plants seeming to have the same name, we would clarify which is which and what are their uses and properties. This work would be published for the benefit of all mankind. The most important benefit would be to understand the many beneficial qualities in these herbs known from antiquity. An example being; there are a few leaves of great benefit to a yoga practitioner, they have not been used for a long time due to no commercial value and so they are lost… but we feel the impact they have on the mind, memory and concentration is wonderful, we have to do certain research work on these herbs and reintroduce them into the life-stream. Another example to be introduced into daily life would be gooseberry. 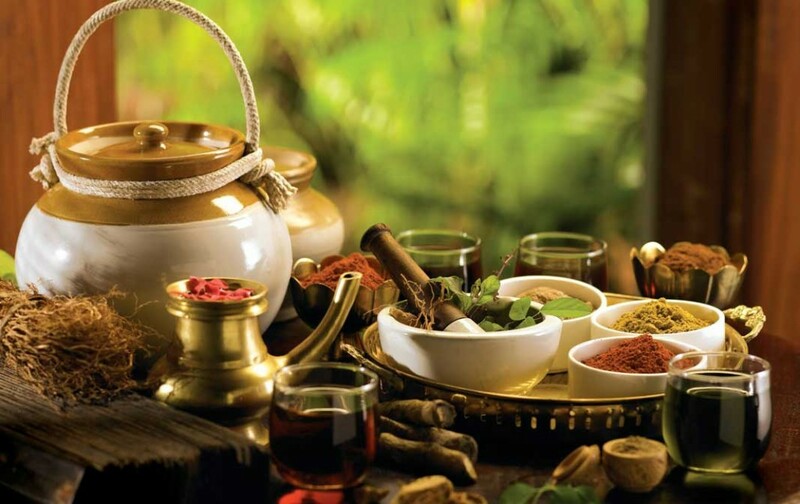 There are many medicines where the ingredients are currently not well understood; with a more comprehensive understanding Ayurvedic treatments will be more beneficial. These days the yogic wings like asana and pranayama are well known to the whole world, but we feel the practice of asana and pranayama is to be intensely done using a proper method with the guidance of a teacher for the greatest benefits. Currently, many chronic disorders are seen and medical remedies are not found that totally eliminate the problem. Yogic texts claim that through a single asana such as siddhasana or a single pranayama it is possible to eliminate all types of disorders. To better understand how this works it is necessary to do some research work. For instance if we look at diabetes, asthma or cancer, what particular techniques are to be used, along with their duration of practice, for these things research is expected. Though in India and abroad, many organizations related to yoga along with universities are doing research in this area, the field is so vast that there is scope for many more organizations to do research in this area. Due to our knowledge of yoga theory, plants, ayurveda and the occult sciences we could contribute greatly to the support of mankind in these areas. In the ancient literature of India information on yoga and the yogic limbs are abundantly found though they may not be called yogic texts. These texts may be seen in the form of poetry, prose, drama, history or even Veda. Through a comprehensive study of Indian literature a meaningful understanding of what yoga has to offer in support of physical and mental health and a peaceful life will come into view for all humankind while enriching the yogic sciences. The entire yogic sciences including ayurveda as well as all wings of knowledge are based on two important factors, one is known as the 3 gunas, sattva, rajas and tamas, the other is known as the 3 doshas, vata, pitta and kapha . These two concepts are not well understood, and without a better understanding of these two concepts we cannot access the original ayurvedic science and yogic science to the fullest extent. The phenomena of the three gunas are fundamental to all Indian wings of knowledge; everything is based on these energies and they are seen in all materials determining a material’s nature. There is a need for a deep study to enquire into what are these three gunas and a study into how a materials nature is determined. There are three parameters for understanding the gunas and doshas; yogic sight, astrology and nadi, the knowledge of nadi has almost been lost, and astrology has deteriorated, we are interested in developing a modern parameter through research work. With well established parameters, when new products are introduced to the public, these new materials and their use will be well understood. The benefits of this work would be to support the total health and maintenance of the body and mind, to gain insight into treatments of disease and to promote an ideal lifestyle, along with updating ayurveda and yoga and many Indian sciences which would benefit all. There are nearly 40 calendars in India that have evolved through the ages by great yogis, which are based on formulas that involve the relationships and movements between the planets. Most of these calendars no longer coincide with the present position of the planets as they use calculations that no longer fit. (London? I am not able to decipher what is said here) There have been many discussions for the past 30-50 years in this area and I have been involved in these as well as presiding over 3 important national seminars concerning this subject. As yet no conclusion has been reached due to the many practical aspects involved. The very purpose of preparing an astrological calendar is to understand the influence of time and what activities should be conducted at a particular time, were by results will be gained easily. A particular time is like a favorable wind for a sailor, one should use the times influence, it is for this use that all astrological calculations have been developed. In order to develop a new formula, there should be a detailed study involving many cases (charts) documenting the impact of time. 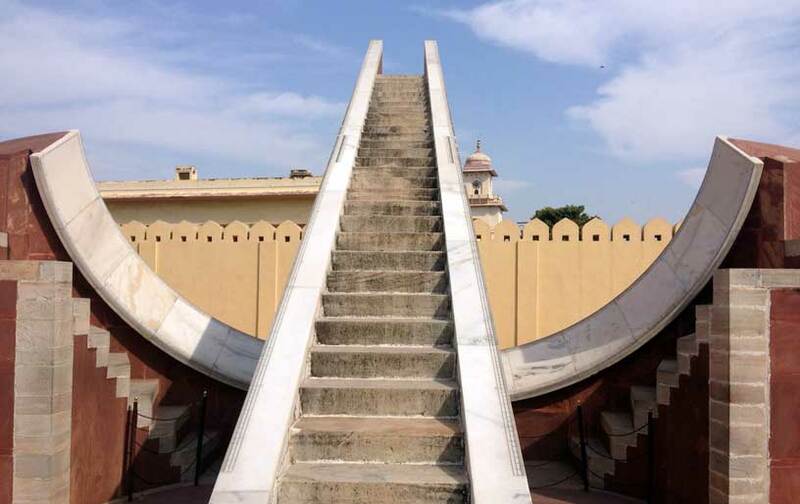 There is the need to construct a Jantar Mantar consisting of 8 or 10 instruments as seen in Delhi and Jaipur India. These old observatories are well suited to the old texts and would be used in combination with modern technologies such as telescopes connected to computers, etc. This would be very meaningful to Sanskrit scholars whom have been involved in astrological work for a long time. Creating a bridge between modern and ancient techniques of calculating the influence of the planets on plants and mankind. In order to come to a conclusion as to a revised formula to be adopted we would collect hundreds and thousands of horoscopes and data to calculate the times influence using these combined techniques. The benefits would be immense, like a sailor knowing information about a favorable wind, helping an individual to know the right time for the right work in order to support an individual in going ahead with their work very easily. Second, there is an age-old science of prediction, considered a wonderful science due to its accuracy and which leads to a contented life. This science had been well established, but is less so these days due to less study and faulty formulas seen. If we correct it and establish it in the very heart of all, they may use this calendar with confidence and be established in its effectiveness. Since ancient times, cows and their products have been well used, cows themselves were considered to be like family members. These days cows are losing their importance in human life, they are not seen as family members but as agent for commerce. This has happened because we don’t understand the benefits of the cow and their products. 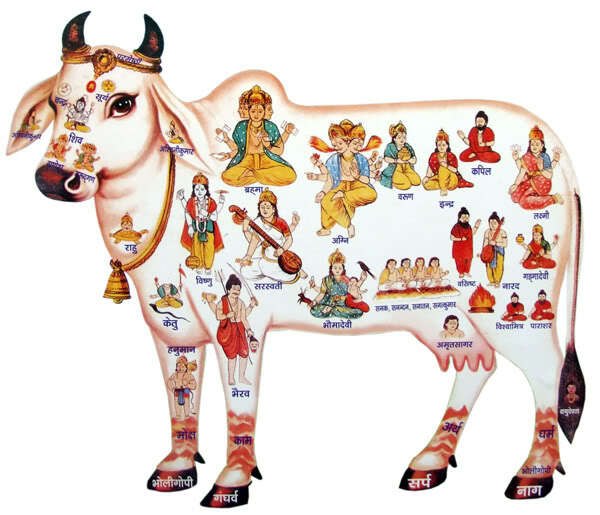 In Indian literature there is a wealth of information related to the cow and their products though there are not many well versed in this area. There is a need for research in both the existing literature and also through modern science to establish the benefits of cows and their products and brought into the mainstream of life. 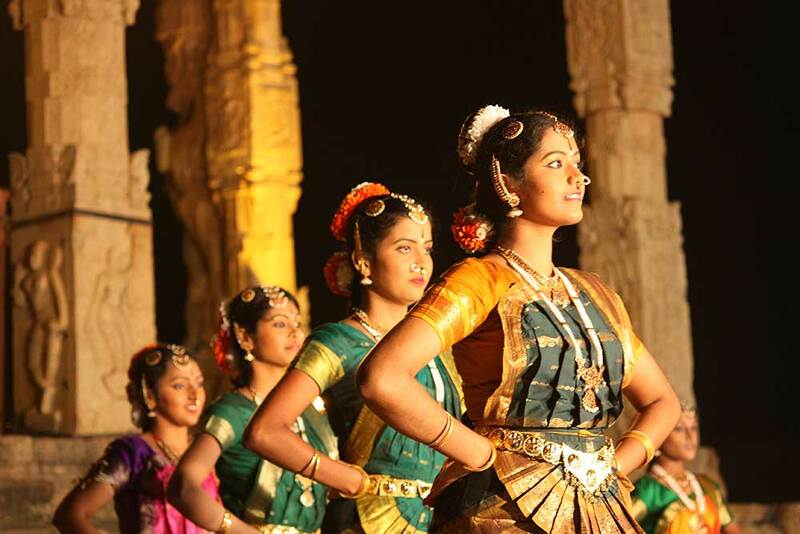 Throughout history each nation has developed different forms of entertainment such as dance and music, etc. Based on yogic science in India the arts such as dance, drama, painting, sculpture and music have evolved with the intention not just to entertain the mind, but to import a condition of the mind that is the transcendental state Samadhi. A right audience can experience Samadhi through a drama, music, dance, but these days we do not reach these states due to some deviation in the arts and a lack of maturity seen in the audience. This is an extensive project though it is possible to demonstrate the full capacity of some of the arts. The arts that have evolved through yogic insight are educational to all mankind, from one side they lead to a transcendental state, from another side they impart knowledge about an ideal lifestyle. Recognizing the disturbing nature of the arts seen these days, we want to do research work to demonstrate how the arts can lead to Samadhi and support holistic health. This would benefit all humankind leading to a healthy body and mind and a peaceful life using entertainment.